Yoga Nidra: A half hour guided yoga nidra, with an emphasis on connection to the breath, grounding in the physical body and body based visualisation. Calm and settle your mind by deeply relaxing your nervous system without actually going to sleep. Including nyasa, or the mapping of light throughout the body, this yoga nidra practice is one to return to again and again. 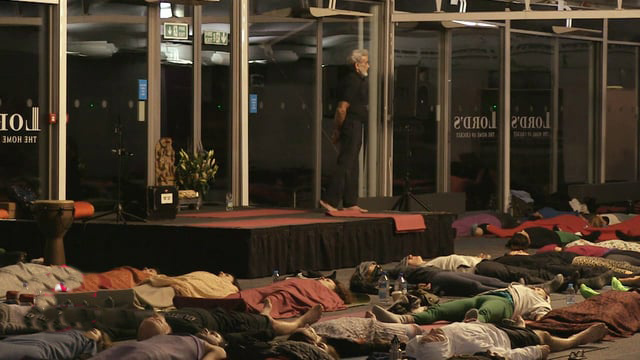 Filmed Live in London when Yoga Master Sri Dharma Mittra came to Indaba Yoga. Yoga Nidra is Yogic Sleep. This is a class for relaxing, rejeuvenation and supreme healing. Make sure you are comfortable, warm and lying down with a cover over your eyes, and this class will have your body as a magnet, drawing divine energy. 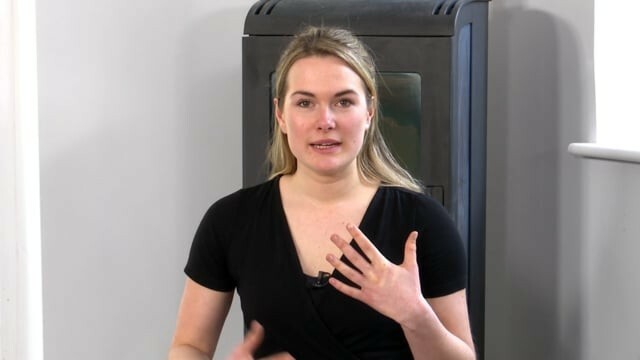 Yoga Nidra is said to be equivalent to 2 hours quality rest, so heal and take care of your body in the best possible way with this Yoga Nidra class. 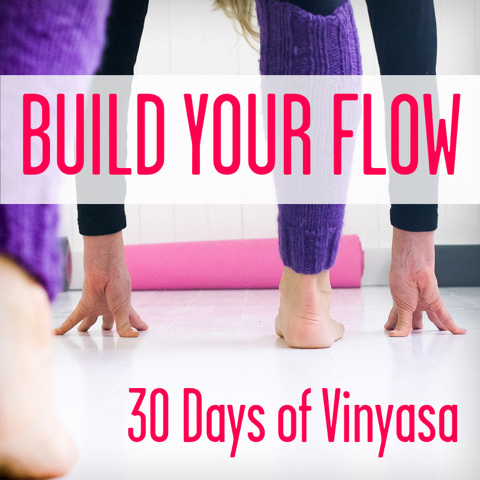 A beautiful yoga nidra practice for whenever life is demanding a lot! When you allow yourself to be held and cherished you gain clarity, so allow yourself to truly surrender into this sweet, healing practice. The effect of this class will leave you feeling peaceful, clear and spacious. You will need: Bolster, blankets x 3-4, eye pillow, belt. A Yoga Nidra class which is great for improving fertility and for nurturing the body, especially during the first trimester of pregnancy. The Yoga Nidra is a form of awareness, in this class awareness is brought the body, nourishing and nurturing. This is a wonderful, very powerful and healing practice. Absolutely essential to all who wish to look after their menstrual health and their baby during pregnancy. You will need cushions and blankets to support yourself during the practice. This very short guided relaxation through visualising points of light in the body is amazing to help you to calm, decompress and deeply relax. Amazing for just before bed, but you can also do this great relaxation practice really effectively sitting down at any time. Feeling stressed on the bus or train? Try this out. Six minutes of heaven for deep peace. Graham introduces yoga nidra by briefly explaining the practice, then showing us how to set up and finally Graham treats us to a beautiful 20 minute yoga nidra practice Yoga nidra is yogic sleep. If you already know the practice and how to set up, scroll forward to 12 minutes through where Graham starts class. Prepare for deep rest and for your intentions to come to fruition.